Don't settle for the vibrant haircolor fade. Bright haircolors doen’t have to have a short shelf life! Whether you’re rocking bright candy-colored highlights, pretty pastel ombré, chic hue like rose gold or midnight blue, or any other fantasy haircolor trend, you CAN make your haircolor last longer. It’s all about maintaining your color correctly between salon visits. With a few easy tweaks to your current haircare routine, you can help prevent bright haricolor from fading and keep your colorful locks salon-fresh. Read on for 9 essential tips. 1. Go Pro with a Professional Haircolor Service! It may be tempting to DIY, but when it comes to bright haircolor hues, booking a salon appointment is the way to go. Why? 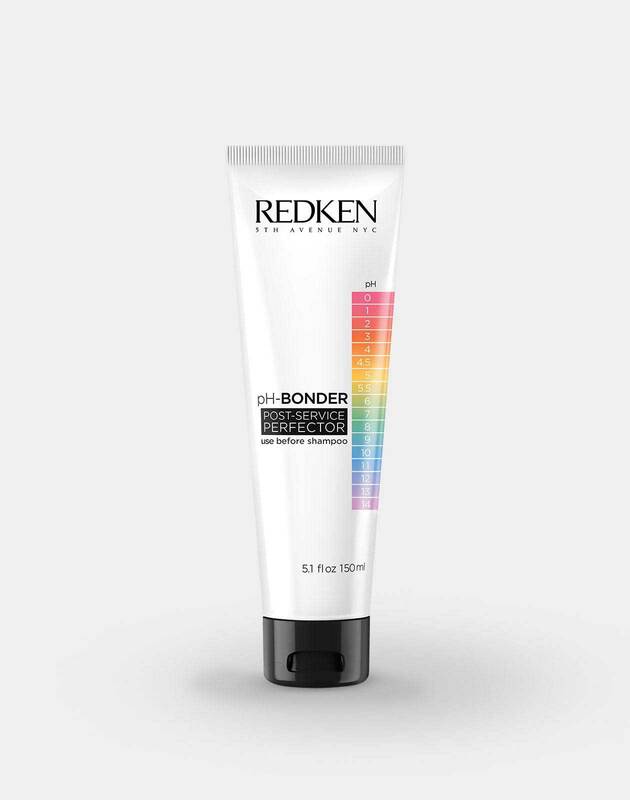 First of all, your stylist has access to the latest professional haircolor products, like Redken’s new City Beats shades, which are formulated to be super vibrant, super gentle, and long-lasting. But more importantly, your stylist has the professional expertise to customize a color just for you… so you get exactly the results you want. Find a Redken Salon to schedule your appointment today. Unless your hair is naturally light blonde, your stylist may need to further lighten your haircolor in order to get the most impact out of your new shade. If lightening is going to be a part of your haircolor journey, ask your stylist to use a hair-bonding additive during your color service. When you’ve got vibrant haircolor, just say no to sulfates (it can strip hair’s natural moisture and fade your color). Sulfate-free shampoos are formulated without drying ingredients, so they’re perfect for cleansing bright hues. 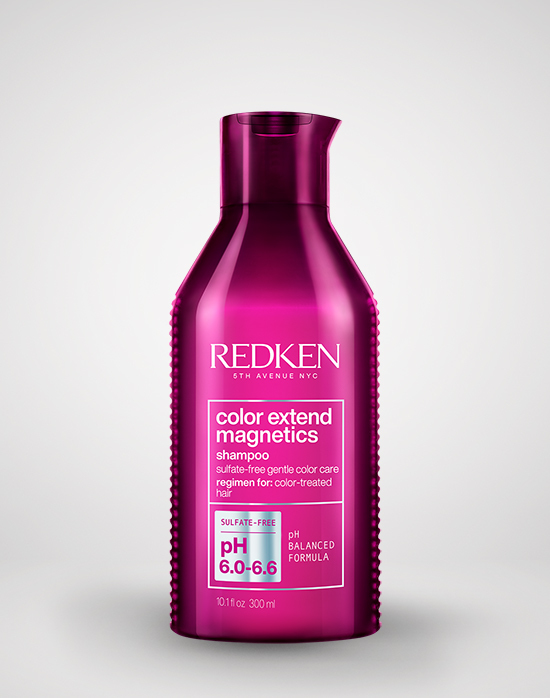 Even better, some formulas like Redken’s Color Extend Magnetics have ingredients that help seal color into the hair fiber. Bright hair, do care! Don’t want your bright haircolor to go down the drain? Skip the daily shampoo, and only wash your hair every other day or every third day. On your no-shampoo days, turn to Pillow Proof Blow Dry Two Day Extender Dry Shampoo to keep your hair feeling fresh and clean. Bonus: it’ll give your bright locks extra texture, too. Perfect for creating twists and braids that show off your colorful style! Can’t live without your blow dryer, flat iron and curling iron? No judgment… neither can we. But using heat tools on unprotected hair can lead to color fading, so make sure to use a heat protectant like Pillow Proof Blow Dry Primer Spray or Iron Shape 11 every time you style with heat. Know how your skin looks brighter and healthier after a mask? Same goes for your hair. A moisturizing hair mask that’s formulated for color-treated hair, like Color Extend Magnetics Mask, will help your vibrant color look brighter and fresher. Plus, healthy hair holds onto color longer, so making time to mask will extend the life of you bold color. Use 1-2 times a week to help your strands stay bright. 7. Stay Strong with Strengthening Haircare Products! We can’t say it enough… strong hair is healthy hair, and healthy hair holds color better. Give vibrant haircolor a fighting chance by adding some muscle to your strands. 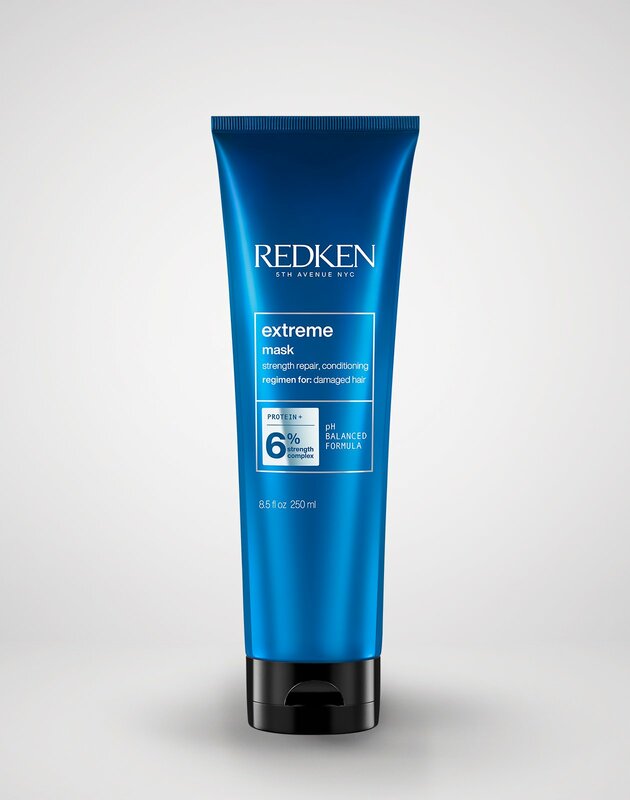 Use a strengthening treatment like Extreme Strengthening Mega Mask along with the Strenghtening Shampoo and Conditioner to help repair and strengthen hair. Everyone knows the sun is bad news for your skin, and the same goes for your haircolor too. UV rays can oxidize (i.e. break down) color pigment and make your bright strands fade faster. Um, no thanks! If you’re heading to the beach or spending the day outdoors, toss on your favorite wide-brimmed hat. Plain old water may seem harmless, but when your water has a high mineral content (a.k.a “hard water”) it can actually strip and fade your haircolor over time. If it’s a no-shampoo day, throw on a shower cap before jumping in the shower. It may seem a little old-school, but it’s an easy way to help bright color last longer.